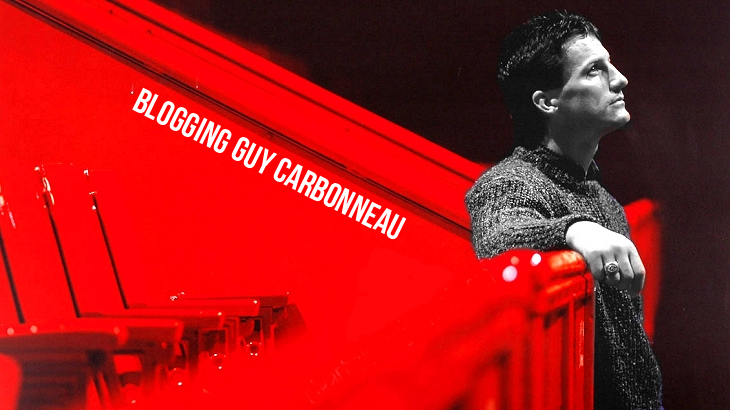 Blogging Guy Carbonneau: Translate the blog! A new service for Quebec visitors and those who prefer to read the blog in French, courtesy of Google Translate. Use the handy translate button on the sidebar on the right to translate the blog into French -- simply select French from the drop-down menu and go!